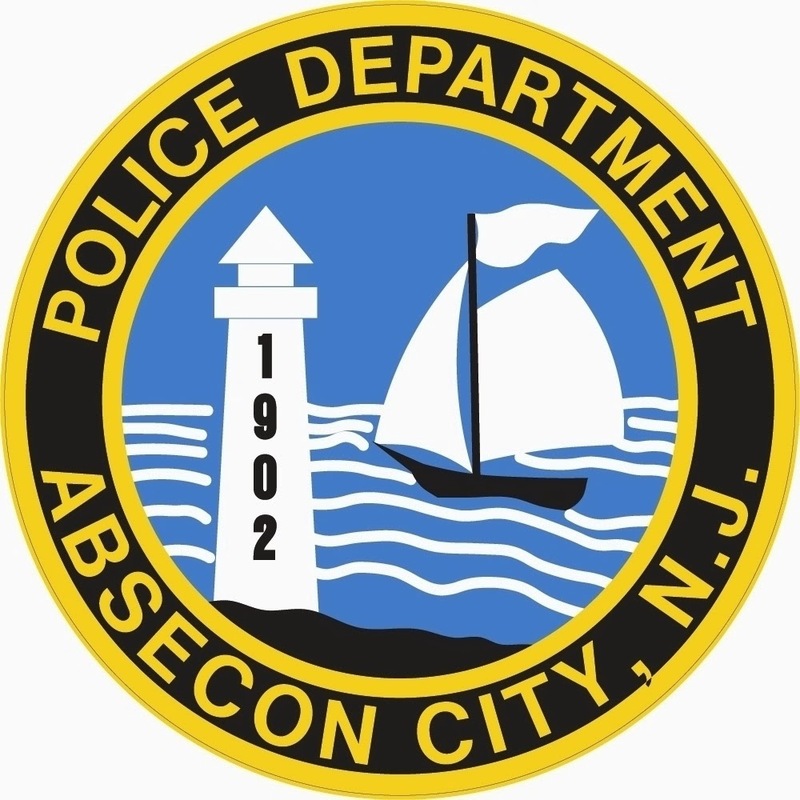 ATLANTIC CITY – A 22-year-old Absecon man was shot and killed in Atlantic City last night, Atlantic County Prosecutor Jim McClain announced. Last night, Dec. 22, 2014, at 7:47 p.m., Atlantic City Police responded to the 1200 block of Adriatic Avenue in response for a report of shots fired. Upon arrival police found a man dead, the apparent victim of a shooting. The victim was identified as Kenneth Sandoz, 22, of the 300 block of Falcon Drive, Absecon. The Atlantic County Prosecutor’s Office Major Crimes Unit responded to the scene, and is investigating with the Atlantic City Police Department. Anyone with information about this shooting is asked to call the Atlantic County Prosecutor’s Office Major Crimes Unit at 609-909-7666, or the Atlantic City Police Department Investigations Division at (609)-347-5766.